On October 11, the British High Court ruled against the UK’s tax authority, HM Revenue & Customs (HMRC), with regards to its treatment of creditors’ interest payments following the collapse of Lehman Brothers bank in 2008. According to the Financial Times, as much as £1.2bn ($1.4bn) in taxes is now at risk after the court ruled in favour of PricewaterhouseCoopers (PwC), the European administrators of the investment bank. 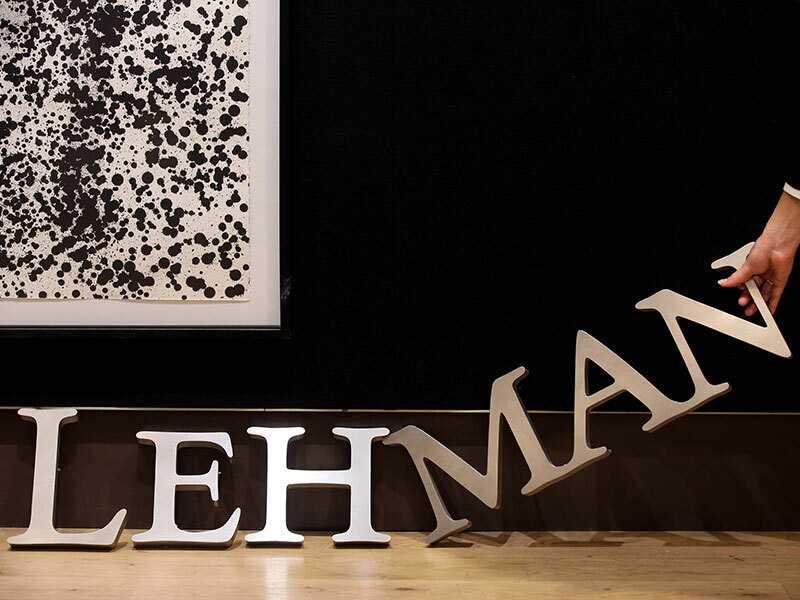 The ruling means that those companies owed money by the failed bank will no longer be directly required to pay taxes on the interest that resulted from the full payment of £5bn ($6.1bn) made by Lehman Brothers International Europe’s creditors. The dispute, which was regarding the tax treatment of the bulk of a surplus (to the value of £6.6-7.8bn), ensued over whether a ‘yearly interest’ should be applied. This is usually the case for interest payments of long-term loans from which tax is deducted at source. Given the size of the sum, HMRC sought an appeal, which has now been granted. The court’s ruling is significant because the tax in question will not be deducted at source, despite this being the norm for HMRC when it comes to non-residents. The ruling supported the defence’s argument, which stated that it is simply not possible to determine how much tax was due, as the number of non-residents that will receive a payment is unknown. HRMC maintained that the total tax “potentially runs up to £1.2bn”. In a small win for HRMC, the court’s decision does not relate to any tax that has already been collected, meaning that rebates are not expected. Justice Hildyard, the judge overseeing the case, stated that he was unconvinced by HRMC’s arguments about the nature of the interest payments, and that the concept of ‘yearly interest’ remains elusive. Also considered were the concerns of administrators, including fears that they may come under huge pressure to make payments before the first year after administration is complete. This outcome may lead some creditors to receive interest payments without tax deductions, which Hildyard said were “without merit”. An appeal is already in the pipeline, but given Hildyard’s hard stance on HRMC and his criticism of the organisation, it seems unlikely that his ruling will be overturned.